#NHL releases CSS 2015 Midterm Rankings. 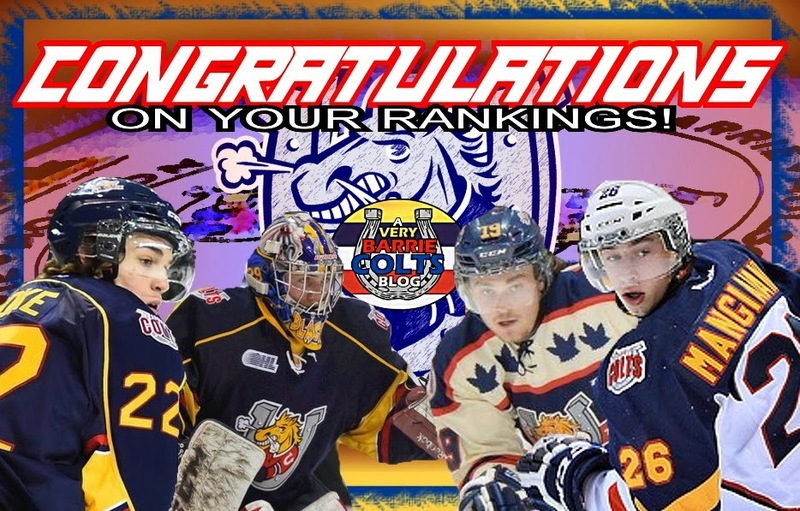 Check out which @OHLBarrieColts made the list. #OHL - Very Barrie Colts | A website covering the Barrie Colts of the OHL. Today NHL.com released the Central Scouting Mid Term rankings for this years NHL draft which is scheduled to take place in Sunrise, Florida at the BB&T Center on June 26–27, 2015. To see the rest of the list click here. We will start this off with who topped the NA Skaters list.. Everyone get their shocked faces ready because you are about to be blindsided. Conner McDavid of the Erie Otters topped the list and was followed by Jack Eichel of Boston University. But did any Barrie Colts make the list? The answer is yes. 3 actually. Andrew Mangiapane, Roy Radke and Rasmus Andersson all made the list. Andersson placed the highest on the team landing the 84th spot, Radke was 111th while Mangiapane was 147th. Barrie Colts goaltender Mackenzie Blackwood topped the NA Goalie ranking sitting in the #1 spot. Not really surprised there with the work he has put in this season. So with Mac Blackwood topping his list and Mangiapane, Andersson and Radke making a decent spot on the list we are looking pretty good up here in Barrie. 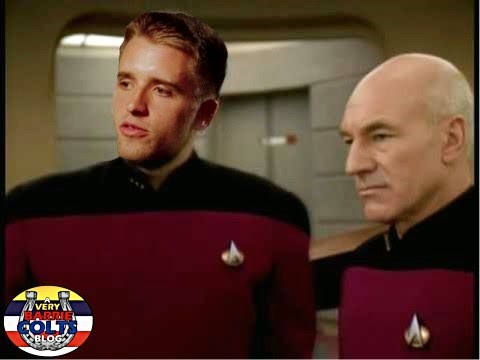 Sure, we maynot be able to make any silly #1 photoshops like we did last year when Ekblad went #1, but we have plenty of reasons to be proud! Throughout the next week, we will do a breakdown of each of these players, there spot on the list and if we feel they were placed correctly on the list. Expect a lot of noise coming from the Mangiapane one since he looks to be overlooked at 147th. Keep checking in for those updates soon! We want to congratulate all the Colts who made this list! What are your thoughts on the list? Do you feel the Colts players who made it were placed too high, too low or juuuuuuust right? Let us know in the comments, on our Facebook page or on Twitter!